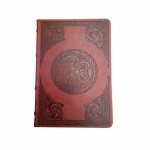 Beautiful journal made to resemble antique leather bound books. 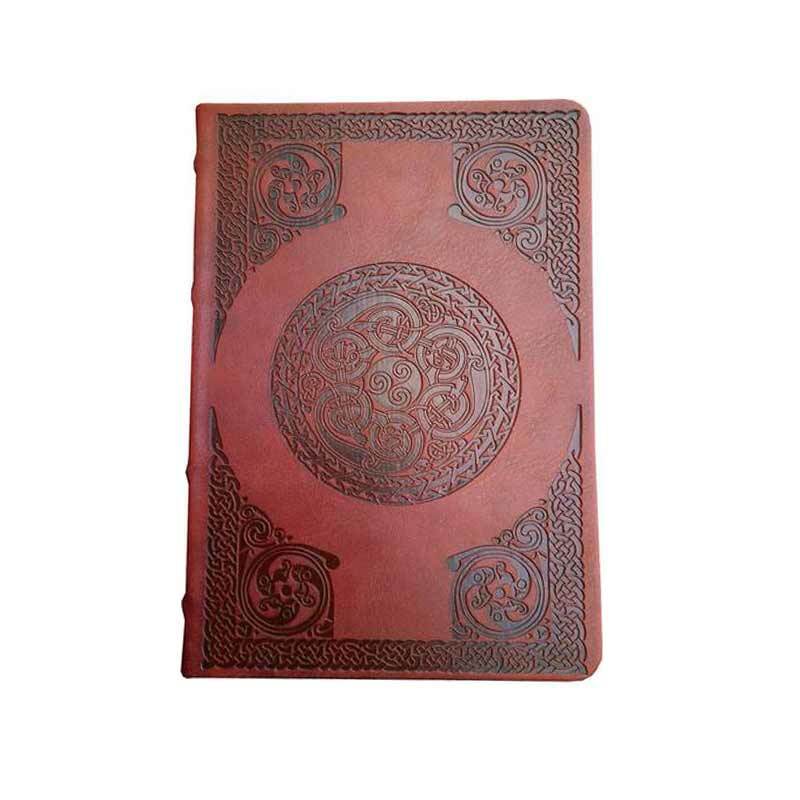 The material is synthetic but looks and feels like an old fashioned book - it is embossed with Ancient Celtic Spiral patterns that tastefully enhance the volume. 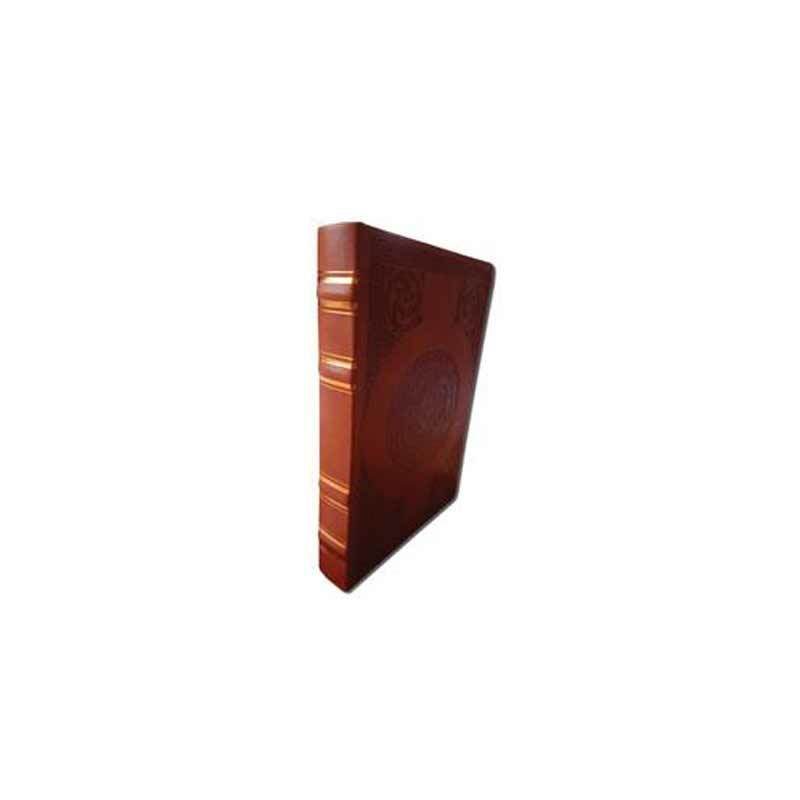 Measures 12cm x 17cm (5 x 6 3/4 ins) and has 128 lined pages. 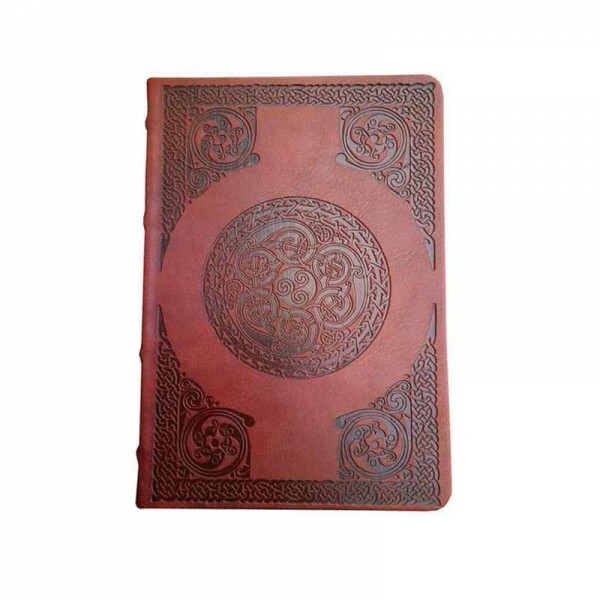 It would be a wonderful diary or to use as a journal on a trip. An Irish bookmark with Connemara Marble cabochon bead. The piece measures 5cm x 2cm. This is a ve..
An Irish Bookmark with Cork Red Marble Cabochon - the stone is found in East Cork and has been carve..
An Irish bookmark with Kilkenny Black Marble. The piece is made from metal and finished with a black..
An Irishbookmark - Ulster White Marble is the stone - measures 5cm long x 2 cm wide.A really nice gi..